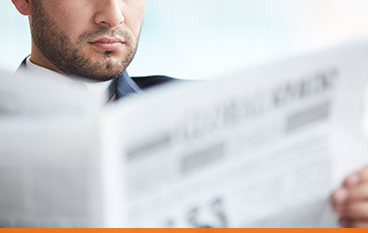 Ad*Reach is the sales and marketing division of the Ontario Community Newspapers Association (OCNA). 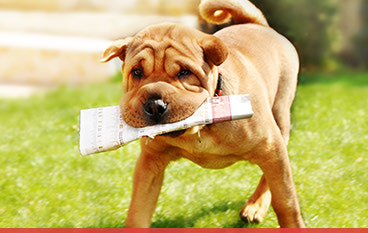 Plan and execute community newspaper campaigns with one call and one invoice. The OCNA Network Advertising program is for any customer or individual who wishes to place a classified ad and reach Canadian consumers regionally, provincially, or nationally. A cost effective means to reach Ontarians with a business card sized display advertisement. 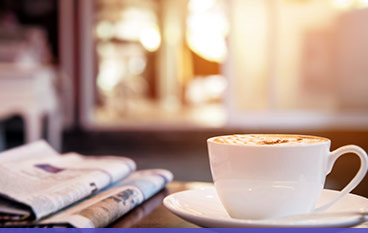 It is designed program has been designed for companies who wish to begin display advertising in a modest way..
With a circulation of more than 11 million, OCNA offers one of the most cost-effective methods of news, features and PSA distribution available. 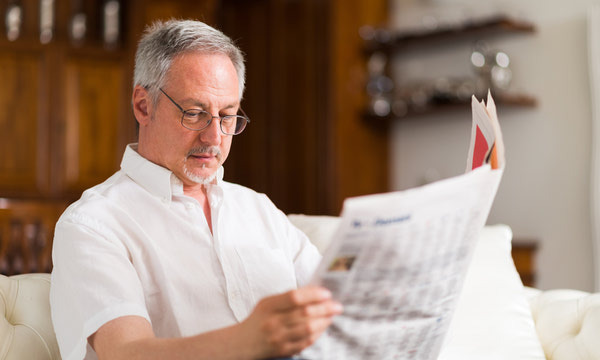 We can distribute your timely material to more than 1,000 English and French community newspapers. Our experienced team can help!